Sassy Cheryl's Digi Stamps Challenge Blog: Challenge #124 Let's See Those Fancy Borders! Challenge #124 Let's See Those Fancy Borders! All those Summer cards last week sure made me long for the beach and ice cream!! Is it still hot in your neck of the woods... it is here, but it's supposed to cool down mid-week... woohoo!! 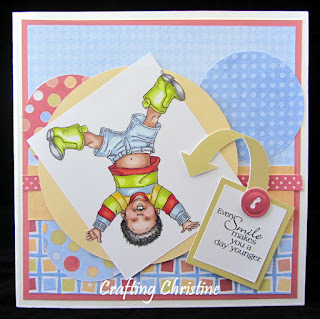 TWO FREE images from Sassy Cheryl's Digis . . . .
she submitted this ADORABLE card! How cute is that!! Love that sentiment... so Smile!! Just email Sassy Cheryl and she'll make sure you get your two free images. Thanks for playing! Now for this week's challenge from our sassy Mz Judy.... Fancy Borders!! Here is what the Sassy DT gals did... Enjoy! 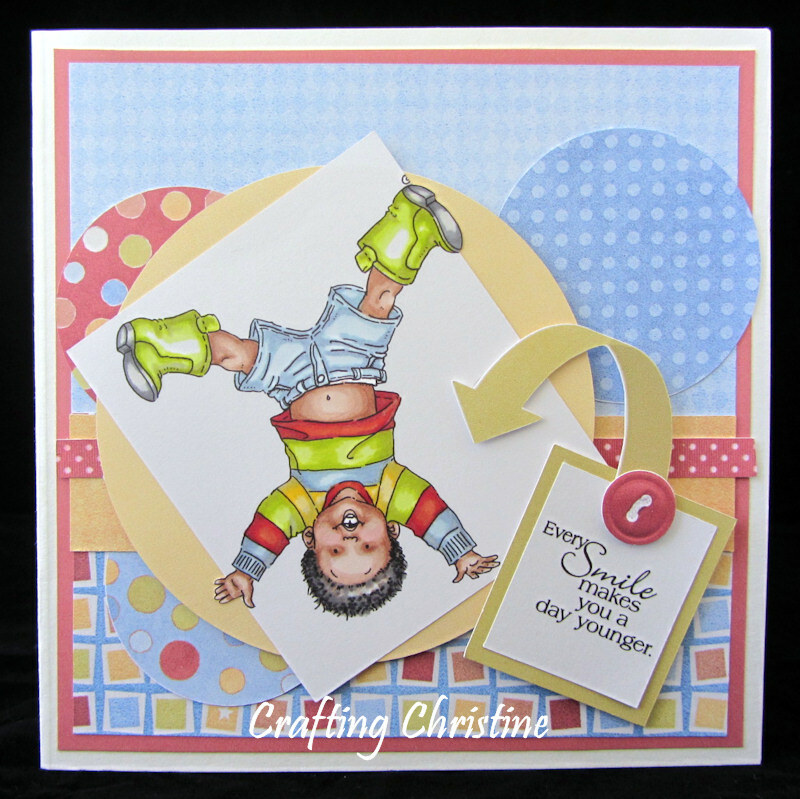 Lots of fun Border inspiration to get your creative juices flowing! blog or photo using the Mr. Linky provided. We can't wait to see what you'll have for us. And remember, you don't have to use a Sassy Cheryl's Image, but if you do, you'll be entered in the drawing twice! It should be an extra fun and creative challenge this week, don't ya think!!!! And please remember, only ONE entry per person. Congratulations Tine. . . .Just drop me an email and I'll get your 2 FREE images credited to your account. Ladies. . . .loving these fancy border cards. AMAZING! Ladies of the DT, what an absolute stellar bunch of delectable creations. Thanks for another fun challenge. Wow, Super eye candy from the DT's. Thanks for another great challenge. Gorgeous work by the DT, as always! Challenge #125 - Polka Dots EVERYWHERE! Challenge #122. . . .ANYTHING GOES!